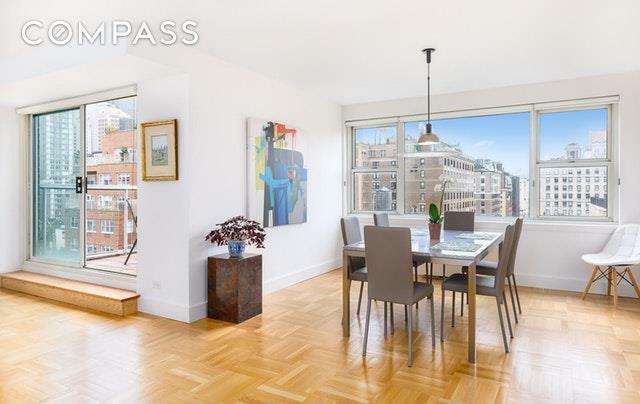 Tremendous value @ $1,100/ppsf on prime Lexington Avenue!Residence 15B is a fabulous corner unit with South/West views flanked by walls of windows that flood this apartment with light. 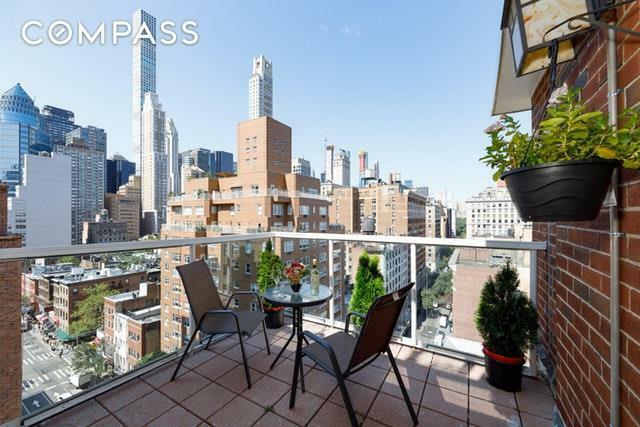 The crown jewel of this apartment is the South/West facing terrace which showcases Manhattans skyline and partial Central Park views. Enter a formal gallery which leads to a gracious living and dining room. Two split master bedrooms with en suite baths make this a perfect floor plan for living and entertaining. Add to this a fully renovated windowed kitchen, good closet space and eight and a half foot ceilings. 15B is only one of three apartments on the floor and allows a washer and dryer. In addition, a storage space transfers with the unit. 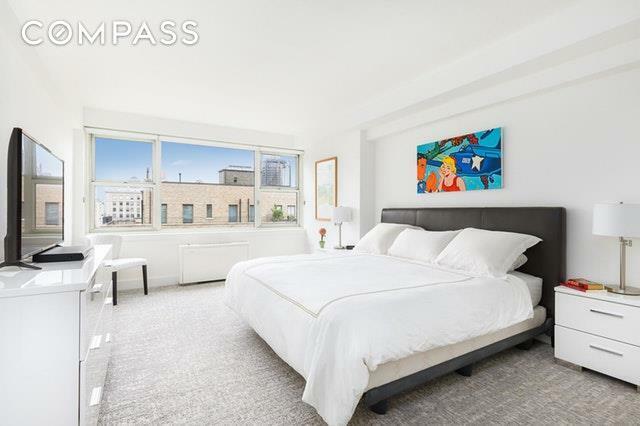 139 East 63rd Street is a full-service co-op built in 1962, and only has 54 units on 17 floors. 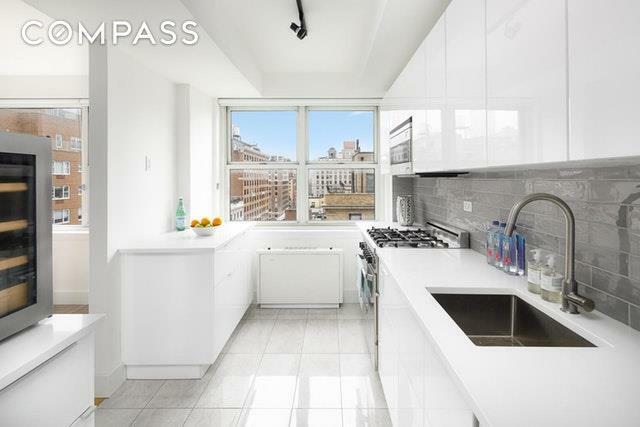 Centrally located on the Upper East Side and situated across the street from Equinox, Soul Cycle, and steps to Bloomingdales and Central Park. Additionally, its nearby all major subway lines making it a prime destination. It is located in School District 02, nearby PS 267 and many Private Schools. There is a full-time doorman, handyman, live-in resident manager, and laundry room. Pets and Pied-a-terres are allowed. 65% financing is permitted. Listing courtesy of Chris Dominiak of Compass.